Adeline Cohen was the sixth of seven children of Deborah Marks Cohen and Hartwig Cohen. Her father had been hazzan (religious leader, or reader) of Charleston’s Beth Elohim from 1818 to 1823. 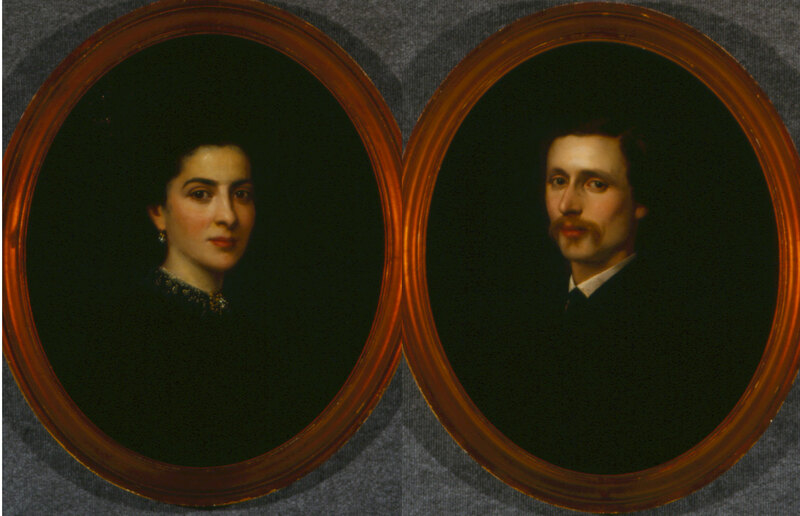 On March 21, 1860, Adeline married Isaac Phillips, whose parents had emigrated from England and settled in New York in the 1830s. 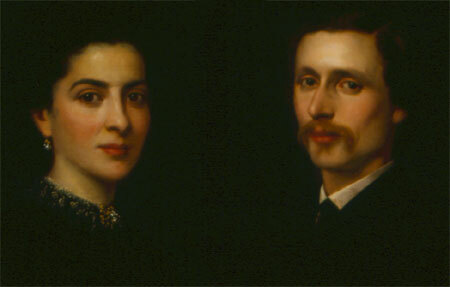 The young couple lived in New York where Isaac ran a wholesale fur business at 60 Broadway.